In April of this year the New York Post reported that Yahoo’s patent stronghold may be worth as much as $4-billion as the company is currently seeking bidders in an auction for its core business. The company has not discussed a separate patent sale therefore the value of the patents will surely be included in the company’s worth. Yahoo is looking to unload nearly 3000 of its held patents while maintaining their core 700 to sell along with the operating business. The majority of Yahoo’s patents are related to software, with 68% of its US patents grouped in a software-related field and classification. Based on a forward citation analysis, Yahoo’s patents appear relatively fundamental, and on par with software/web-related patents owned by Google and Microsoft. Yahoo’s reverse citations indicate that its patents may not be as strong in terms of surviving a validity challenge. Yahoo’s patents have on average 41.5 reverse citations, with AOL’s patents leading the group with over 60 average reverse citations (PatentVue, 2016). Google is possibly most well-known for patenting algorithms that sorted and ordered search results based on the system PageRank, named after a Google founder Lawrence Page. Yahoo started off as a web directory and then moved into the search engine realm. The patent it is most well-known for is one Yahoo purchased from Overture. 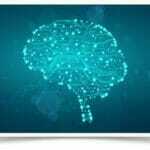 This is an algorithm with the function of ordering and sorting through paid search results. 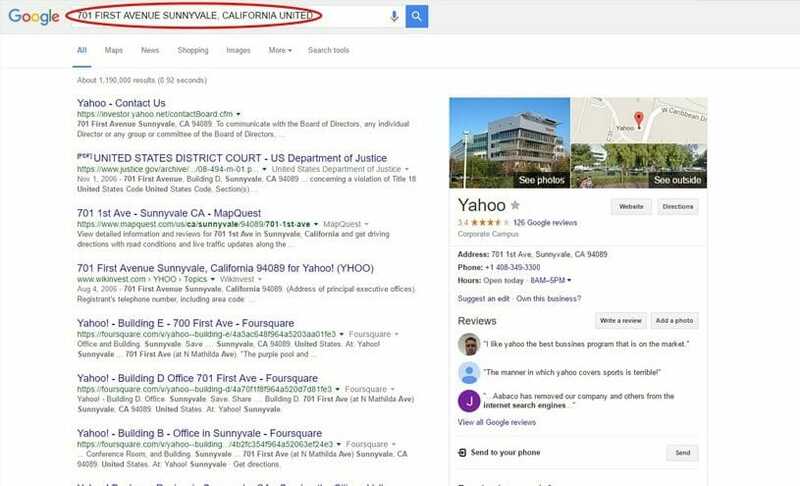 Yahoo was able to successfully sue Google winning a settlement out of litigation in 2004 because Google copied the “paid” search result algorithm. Yahoo was able to unload 2648 of their patents on April 18, 2016 to a company called Excalibur IP, LLC Group. It is possible this name is made up in order to hold the patents temporarily. When a Google search is performed to find the headquarters of Excalibur the address leads to Yahoo offices, so the actual purchaser is unknown. The transaction of over 2500 patents to the mystery company Excalibur includes a patent that was at the heart of litigation between Yahoo and Google, after Yahoo had purchased Overture, which had patented paid search. 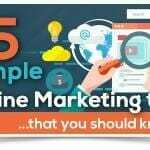 In the assignment, in addition to a number of patents involving paid search, there are also a number that involve web search, semantic search, image search, and a wide range of software applications. According to the United States Patent and Trademark Office, on June 1, 2016 these patents were reassigned to Yahoo and Excalibur IP is once again in the wind. Yahoo has not been sold yet, however it has been claimed that within a few weeks the sale will be completed (Slawski, 2016). 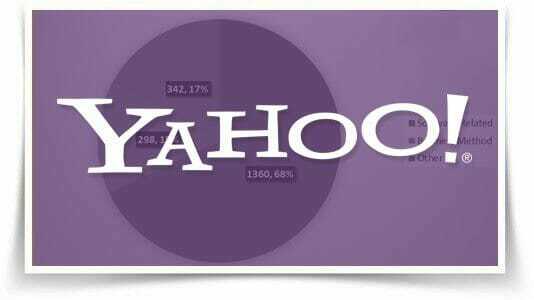 On June 23, 2016 Forbes announced that though Yahoo is trying to sell their patents for $3-$4 billion, the group of patents is actually worth no more than $200-million. After looking through the publicly available information the valuation set by Forbes is 10x less than that which Yahoo is looking to sell for. 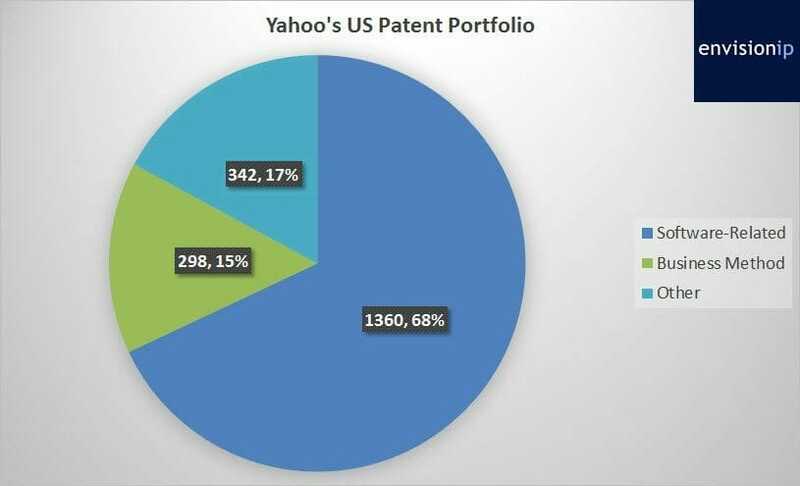 Yahoo’s US patent portfolio certainly seems attractive, as its fundamentals and remaining patent term are strong in comparison to similar patents owned by Google, Microsoft, and AOL. However, unless a potential acquirer can revitalize and find a way to monetize the over a year of decline in valuation than it is unlikely that the patent portfolio will sell for $3-$4 billion alone. If Yahoo is looking to sell for $4 billion they may need to include the original 3200 or more patents as core with-company purchase.